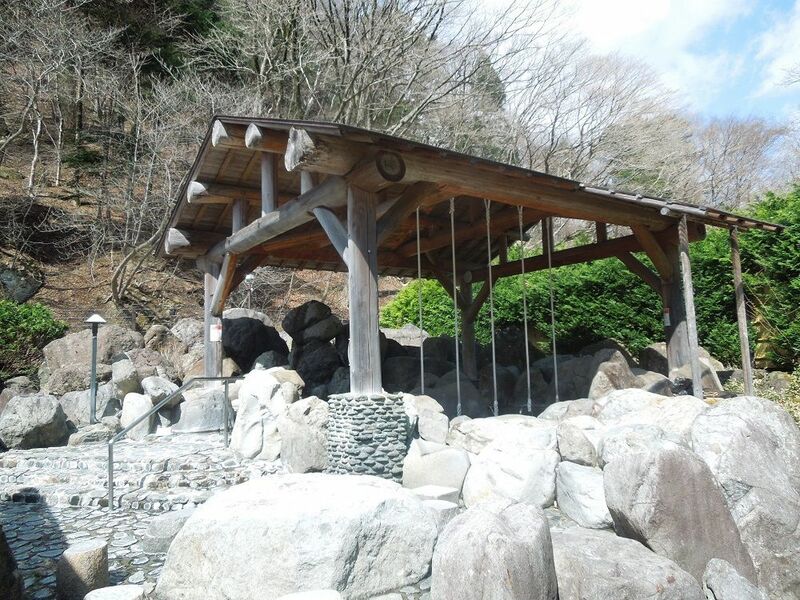 Itamuro Hot Spring is also called "medicinal bath in Shimotsuke". 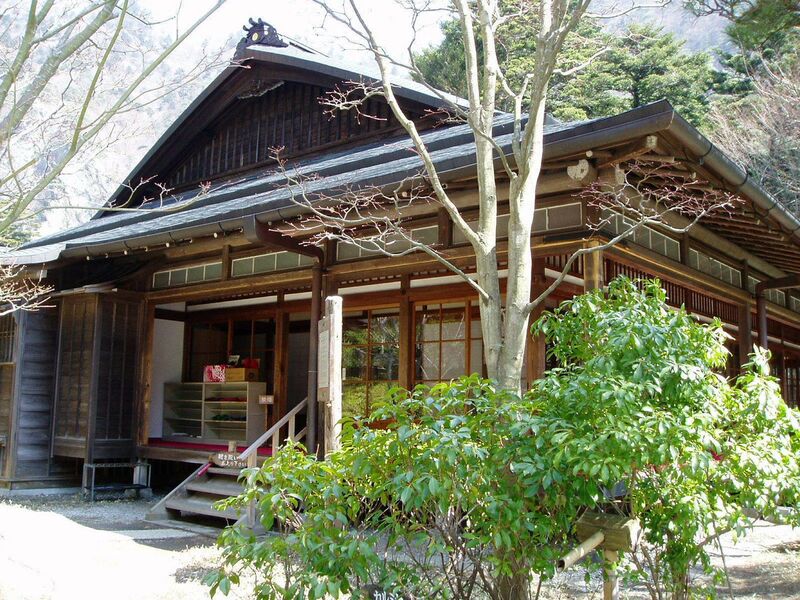 Many people visit and stay at the hot spring inns at Itamuro to take the medicinal bath every day. 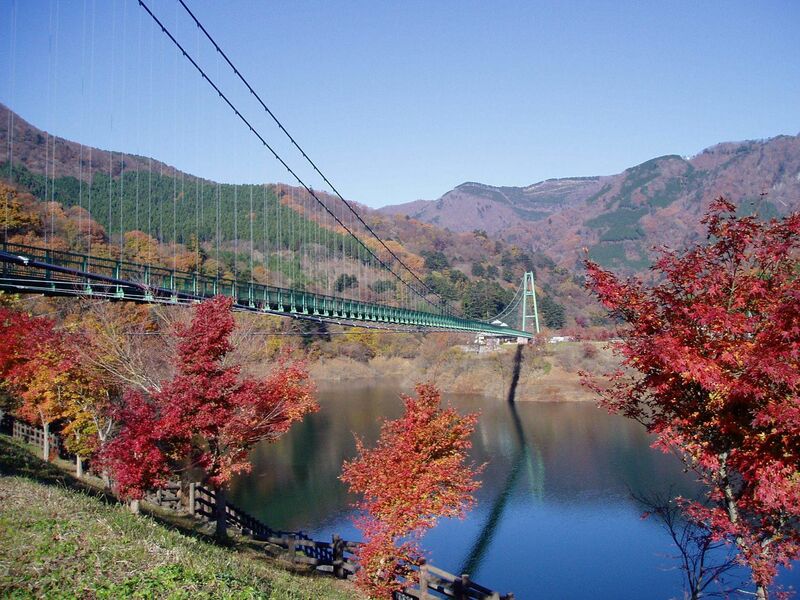 “Itamuro Healthy Spa Green Green” is one of those spa facilities for a day trip in Itamuro hot spring district. You can take an alkaline medicinal bath as well as to try traditional way of taking a bath called “Tsuna-no-Yu” (gender alter weekly). “Tsuna-no-Yu” is a way to take a deeper bathtub while holding on to a rope. 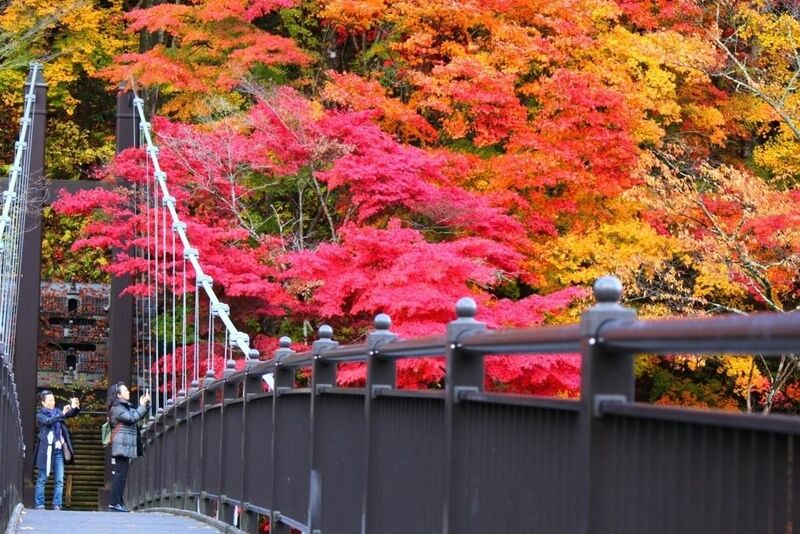 Blood circulation of the capillaries will improve and the hot spring affects your whole body. 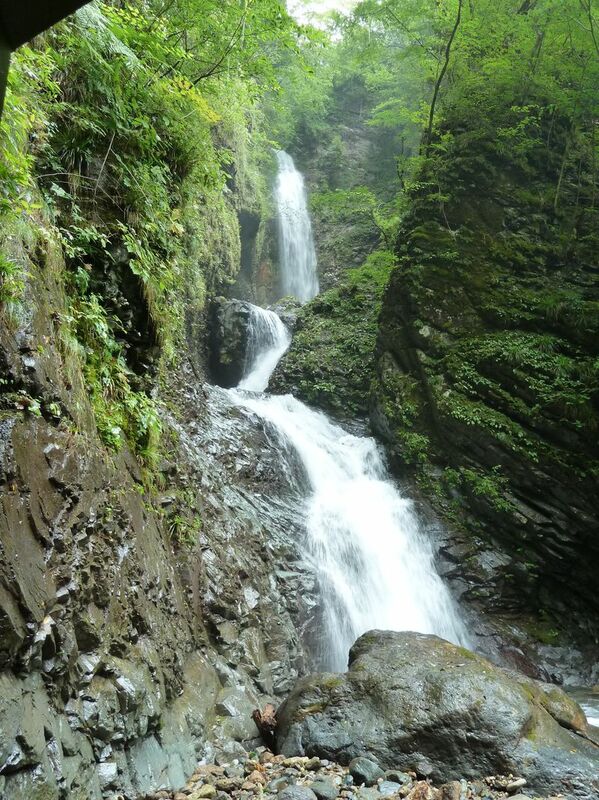 When you visit Itamuro Hot Spring, please visit “Green Green” to try this traditional bath. 【Adult】 500 yen (12 times ticket 5,000 yen) 【Elementary school / junior high school student】 200 yen (12 times ticket 2,000 yen) 【Over 65 years old】 200 yen (12 times ticket 2,000 yen) Age ID is required. 【Disabled person or medical care note holder】 200 yen (12 times ticket 2,000 yen) 【Infants and citizens over 70 years old】Free. Age & Address ID is required.